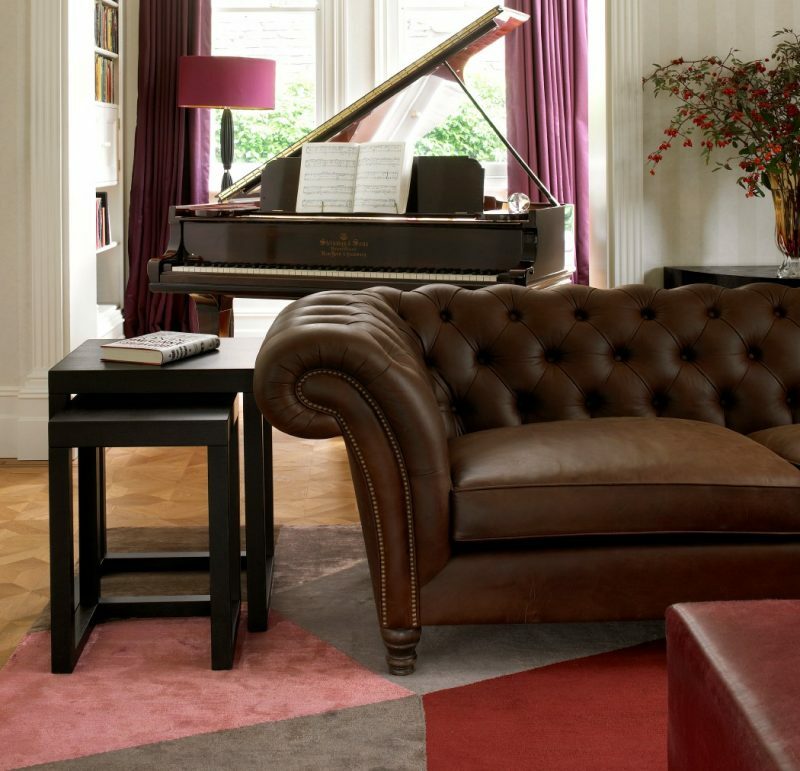 Luxury rugs in Notting Hill will add character and style to any room. They also reveal a glimpse into the personality of the owner, depending on the style, pattern and the material chosen. With the variety of luxury rugs available, you’re bound to find something that will leave you satisfied. Having them in any space in the home setting will leave your guests feeling right at home, while choosing to place them in an office setting will provide a sense of comfort to your customers. 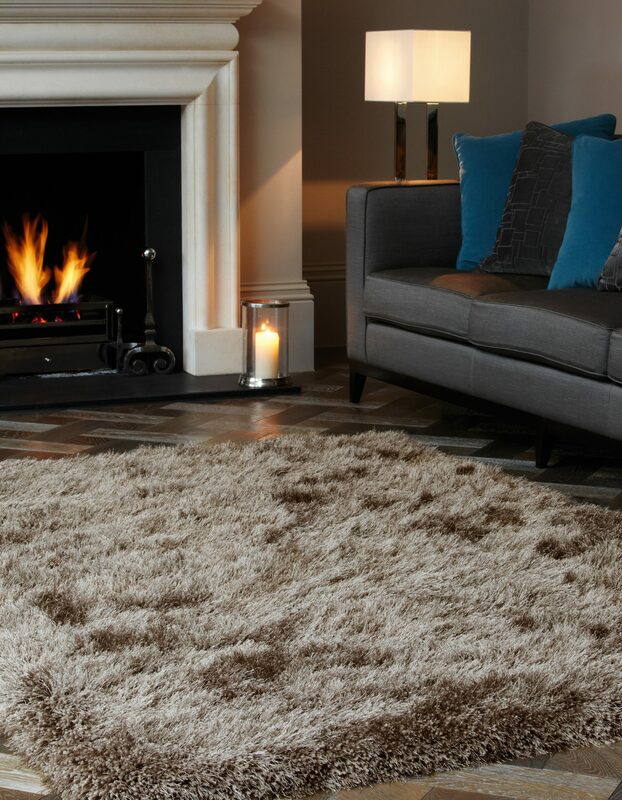 The quality of the work from Luxury Rugs speaks for itself. We don’t go with just about anything; we strive to provide all our customers with the best of the best from around the world. The most talented of weavers from around the globe put their heart and soul into their craft as evidenced by the resultant product. 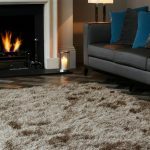 In Notting Hill, luxury rugs are available in a variety of colours, sizes, patterns and designs to satisfy even the most discerning of customers. With all the choice options available, you can stick to a colour theme in the room or decide to break out of your comfort zone and experiment with some mix-and-match themes. 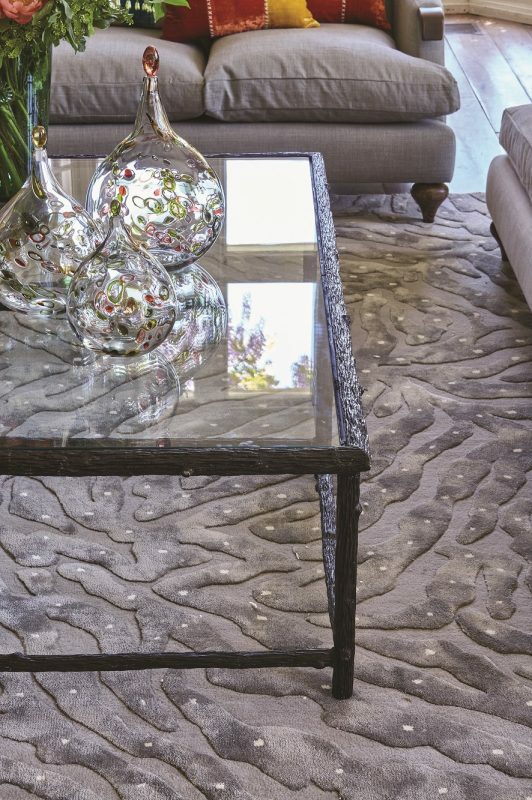 What’s more is, you can choose from rugs that have a connection to the traditional motifs or decide to go with one that sparks inspiration from the modern world. Whatever your decision, you’ll enjoy the comfort of your chosen product for years to come. At Luxury Rugs, we have a passion for design and rug making, using only the finest wools and silks, as well as work with the best manufacturers who have an extensive history of craftsmanship across the generations. 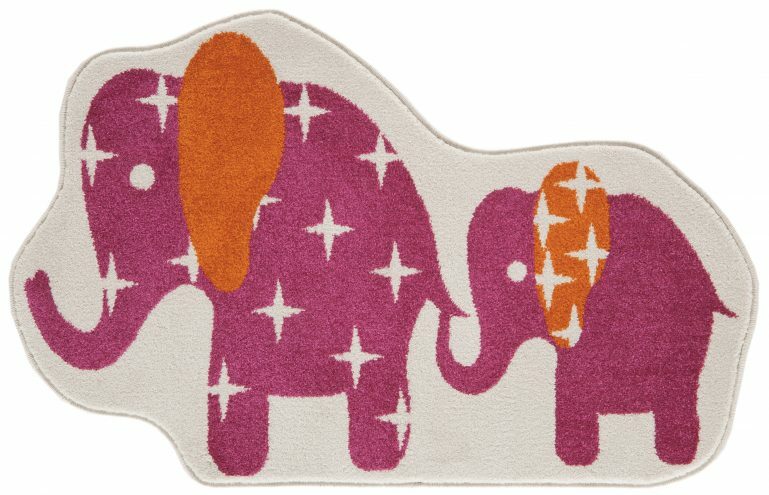 We stock luxury rugs in Notting Hill from the best brands. From Asiatic Rugs to Edition Bougainville, your hardest task will be trying to convince yourself to not leave without more than you needed to buy. 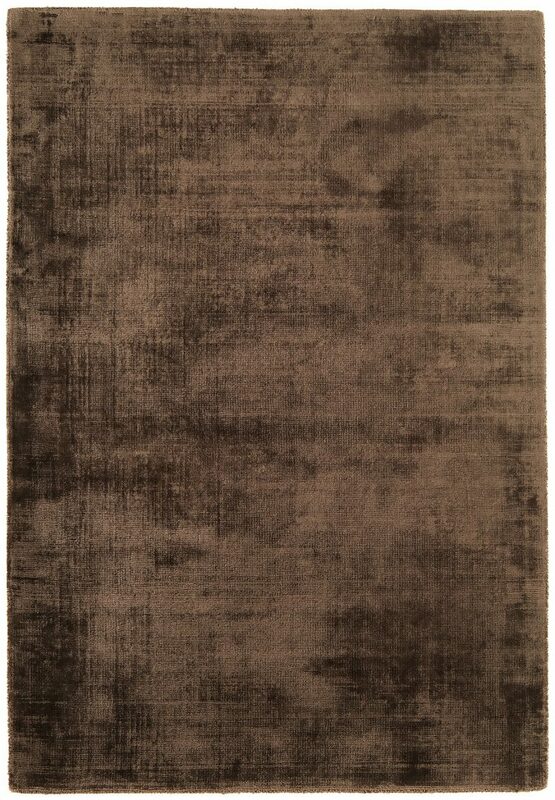 Contact Luxury Rugs or come by our showroom to view the quality products we stock. We’ll be more than happy to discuss your requirements and proceed to deliver upon coming to an agreement.